Well it was about time… we’ve had the same look for years and much of the content was in flat files dating back to 1997 when we first went on line. 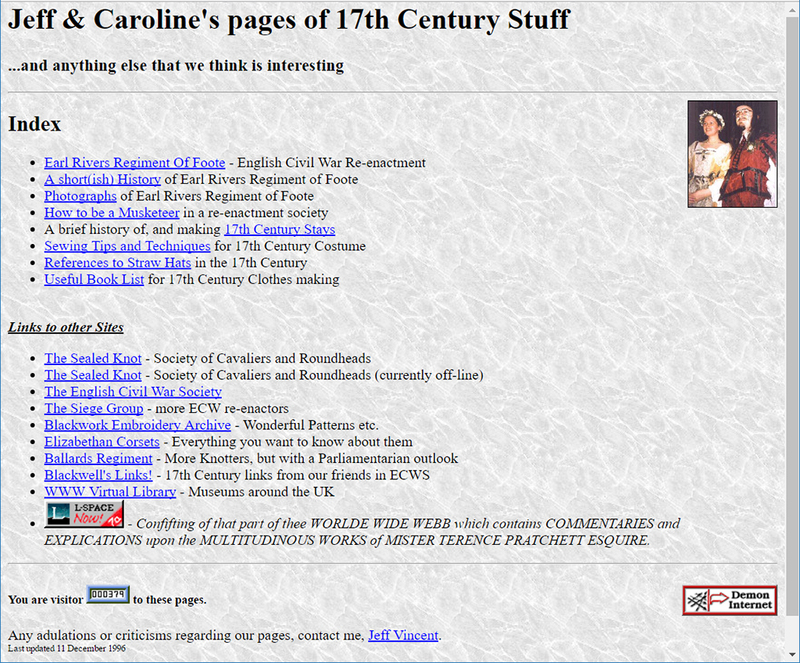 We hope you can find everything you need – most of the old pages are still here. You will find them by clicking on our names or the categories above.